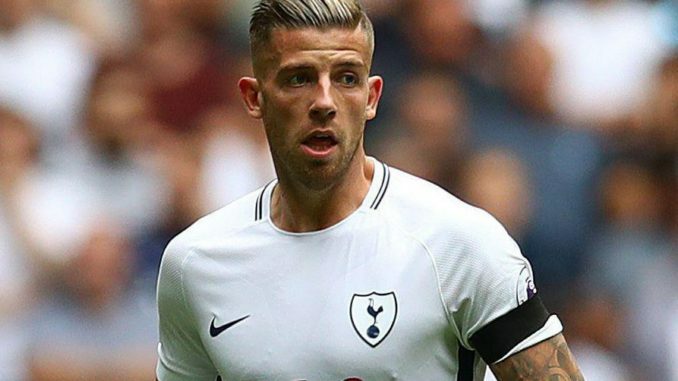 According to The Sun, Manchester United could agree a deal with Tottenham Hotspur for Toby Alderweireld before the 2018 World Cup starts on Thursday. Manager Jose Mourinho wants to sign the defender within 48 hours, as negotiating with players are in the middle of a tournament are difficult. Alderweireld struggled for form and playing time with Spurs last season, making just 13 Premier League starts. The 29-year-old endured an injury-hit campaign and saw new-boy Davinson Sanchez nailed down a starting place in his stead. He’s tried and failed to sign a bumper new deal with Tottenham and could be on his way out of White Hart Lane as a result. The Londoners are reportedly willing to sell the Belgian international if a club meets his £50m asking price, but time is running out for United to seal a deal. Mourinho is desperate for a tried-and-tested centre-back to make an instant impact at Old Trafford, as Marcos Rojo, Daley Blind and Victor Lindelof have uncertain futures and would leave United short at the back if they left the club. Alderweireld has only 12 months left on his deal, so Tottenham want to cash in if they aren’t going to tie him down to a contract extension. Toby Alderweireld is 29year old, How menney years is riming for Toby to play for man utd?